I’m going to keep a list of books, blogs, and other resources that I think you will find useful! 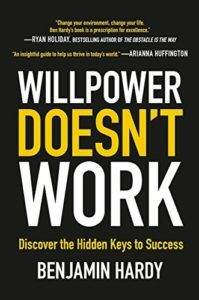 Great book that talks about designing your environment, rather than draining your limited willpower, to help you succeed. The absolute classic. 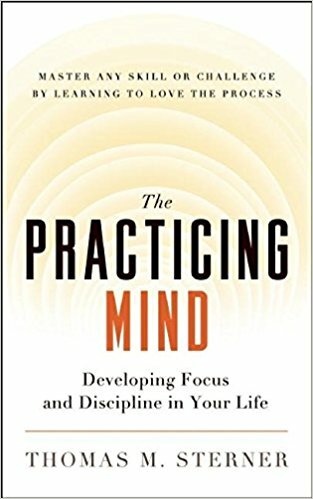 This was the first self-improvement book I ever read and it showed me that it was truly possible to better yourself through reading and then implementing what you read. This is a book that I just finished. It was extremely helpful in getting me back on track with this blog. I had been getting all wrapped up in worry about the future instead of focusing on learning and growing during the process. 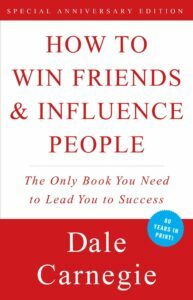 This book changed how I worked! I now try to focus on “Process over product” and stay in the present moment as I learn how to blog. https://markmanson.net/ – Mark Manson is a fantastic writer when it comes to helping you understand yourself. https://tim.blog/ – Tim Ferriss is one of the most well-known lifestyle bloggers. He’s not afraid to make radical changes in his life in the pursuit of understanding and self-improvement. https://jamesclear.com – James Clear is a personal development legend.